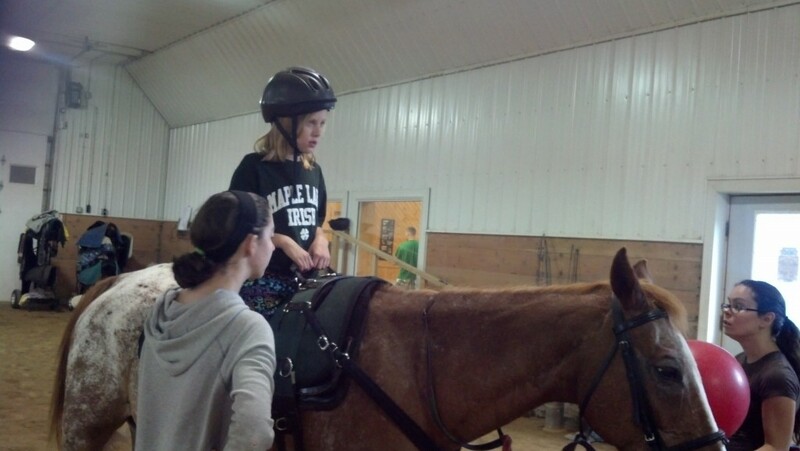 Alexis will be going weekly for one-on-one Hippotherapy sessions with her therapist. Each session lasting about 60 minutes. Long and short term goals are set, treatment plans are written and weekly progress notes charted. 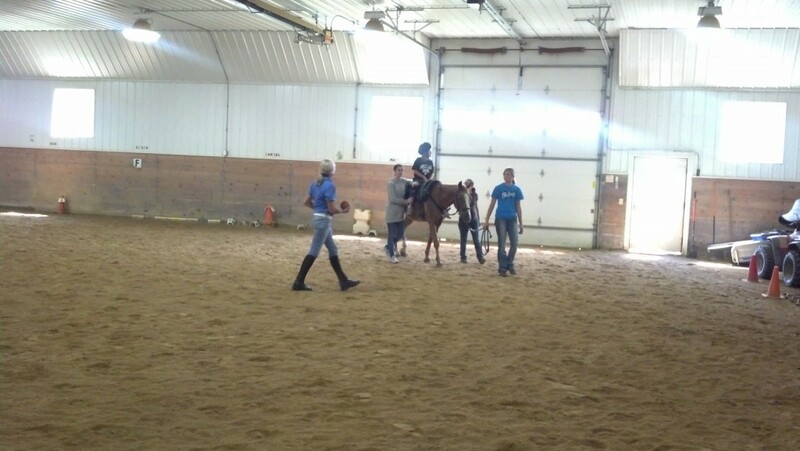 Alexis just completed her first 45 minute session of Hippotherapy, she did incredible. She rode a horse named Dudley Do, he was magnificent. 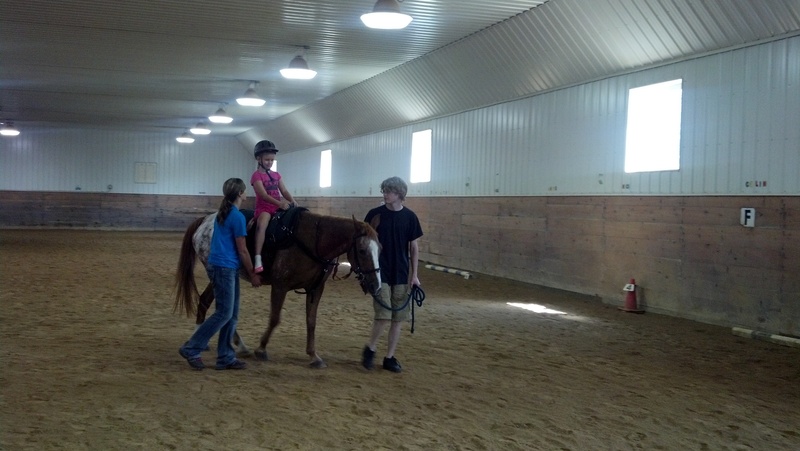 “Hippotherapy” literally refers to treatment or therapy aided by a horse. Occupational therapists providing hippotherapy utilize the movement of the horse to improve motor control, coordination, balance, attention, sensory processing and performance in daily tasks. The movement of the horse helps with the development of fine motor skills, visual motor skills, bilateral control and cognition as well. Sensory processing via hippotherapy simultaneously addresses the vestibular, proprioceptive, tactile, visual and auditory systems. The occupational therapist incorporates the movement of the horse to modulate the sensory system in preparation for a therapy or treatment goal that leads to a functional activity. 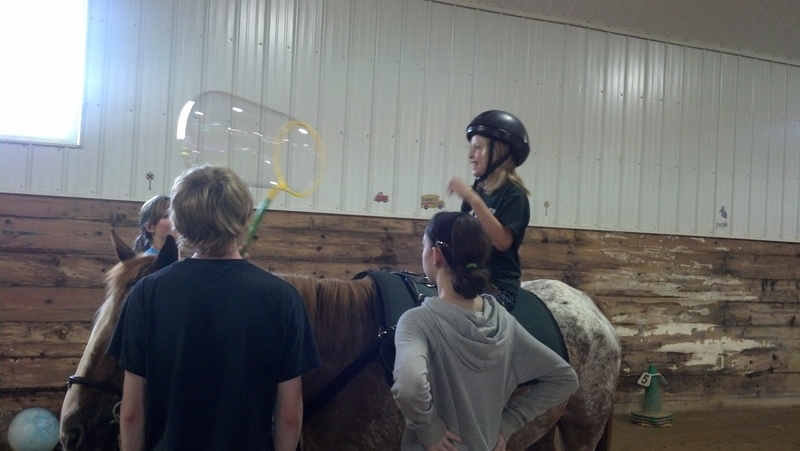 Hippotherapy has also seen use in speech and language pathology. 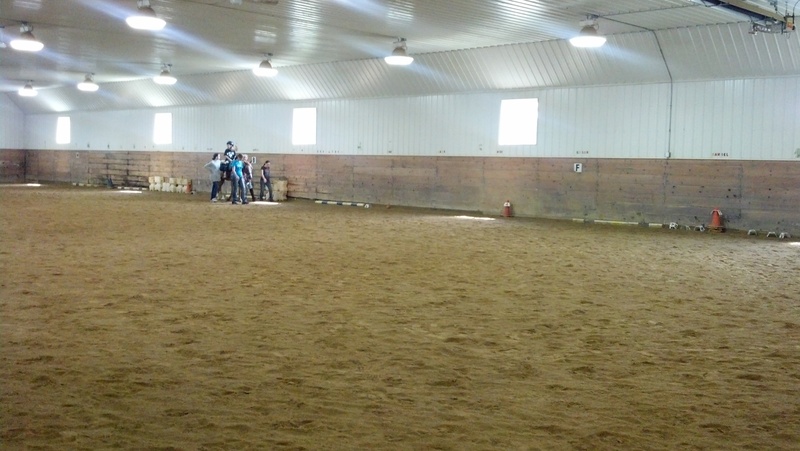 Hippotherapy uses a horse to accomplish traditional speech, language, cognitive, and swallowing goals. 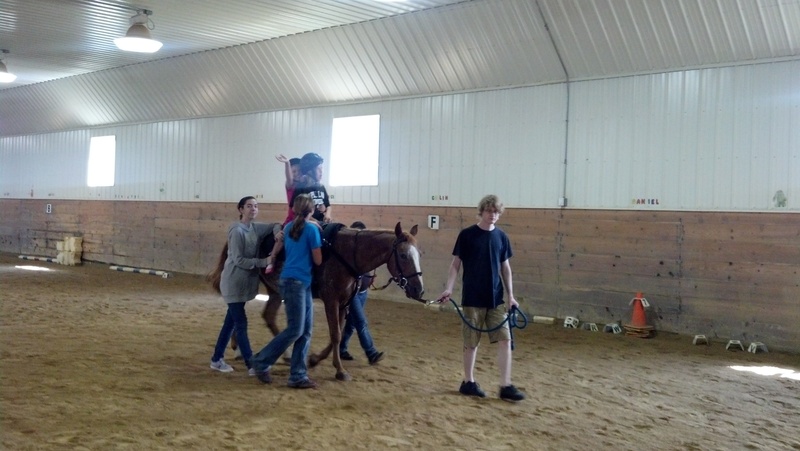 Using hippotherapy, appropriate sensory processing strategies have been integrated into the treatment to facilitate successful communication. 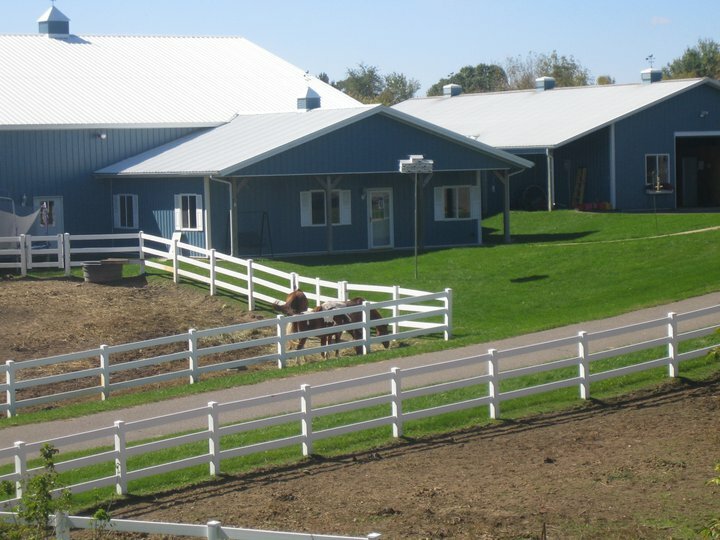 Sheradise Therapeutics is a nonprofit corporation that provides Occupational Therapy, Hippotherapy and Therapeutic Horse Back Riding to children and adults with physical, social, emotional and psychological disabilities. Alexis will continue working with Shari Mangas, she is an Occupational Therapist, Hippotherapist, and is the co-founder of Sharadise Therapeutics. While pursuing her Hippotherapy certification, Shari witnessed first hand the physical, emotional, and social therapeutic benefits of incorporating equine partners into the therapy sessions.Shari has always wanted to meld together her 20 years experience with children and adult rehabilitation and her personal love and 15 years of riding and training horses. Shari continues to pursue this dream resulting in Sharadise Therapeutics. Shari believes in the importance of including siblings who sometimes might feel left out, she encourages them to ride as well. Cadence was SO happy to be included, it was really good for her to be involved as well. She even got to ride by herself.